Located on the quiet Cul De Sac at Blenheim and West 44th is this gorgeous 1939 Van Norman style character home. Situated on a 100 X 130 (13,000 sqft) RS-5 park like lot away from the hustle and bustle of the city. A street that houses families for generations. 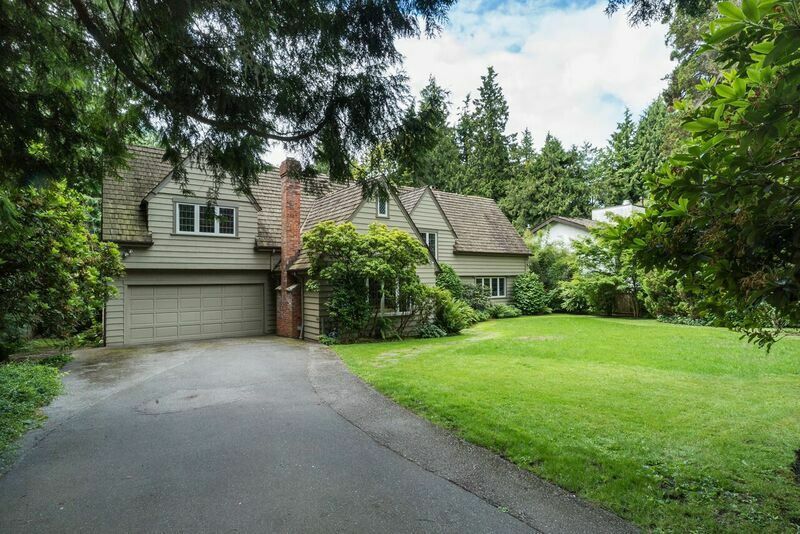 This 2 story home features a formal living room, family room with exposed beams and vaulted ceilings, an open plan island style renovated English kitchen which overlooks the completely private south facing back yard. Many original character features throughout the home incl. shipdeck hardwood floors, leaded glass windows. Upstairs features a gracious master suite with ensuite bathroom, walk in closet and 2 other bedrooms for the family.